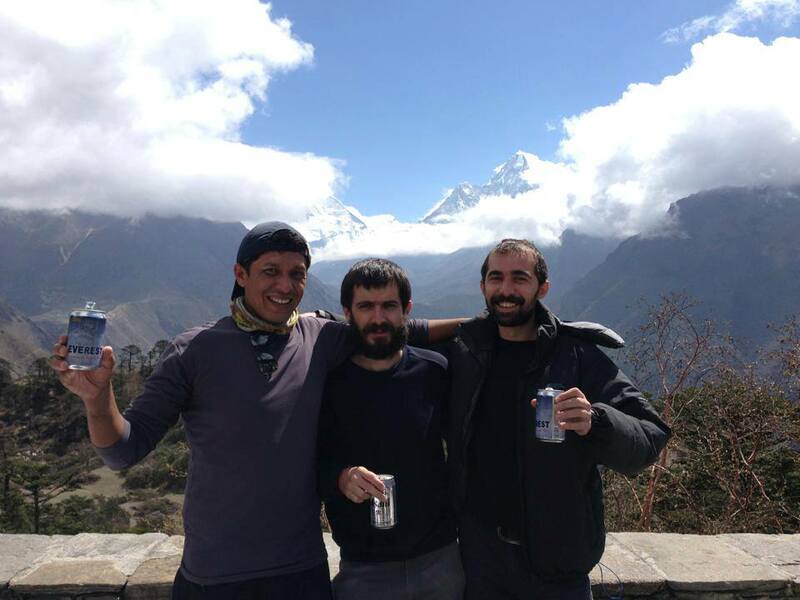 This is a 7 Days Everest shortest package trek and designed by Nepal Guide info for trekkers who have short time in Nepal but they would still like to visit Everest Base region and see the mt Everest closed distains . It also offers the best views of Mount Everest, other attractions like Sagarmatha National Park, three towering peaks Mt. Lhotse and Mt. Ama Dublma ) as well as the beautiful culture of the Sherpa’s. Namche Bazaar, Phakding, Tengboche are some of the main attractions of this short Everest Panoramic trek. The trek begins with a 30 to 45 minute scenic flight to Lukla in the Khumbu Everest region. Walking pass the Sherpa settlements, you will enter the Sagarmatha National Park and Namche Bazaar, the commercial and trading center in the Khumbu region. You will also Hike to Everest views hotel, you can magnificent view of Mt. Everest. You will then retrace the trekking trail back to the Lukla airport and fly out to Kathmandu.